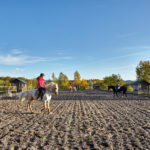 Here, in the heart of Vienna’s Wienerwald forest, you can enjoy wonderful rides on your horse amid the peaceful surroundings. 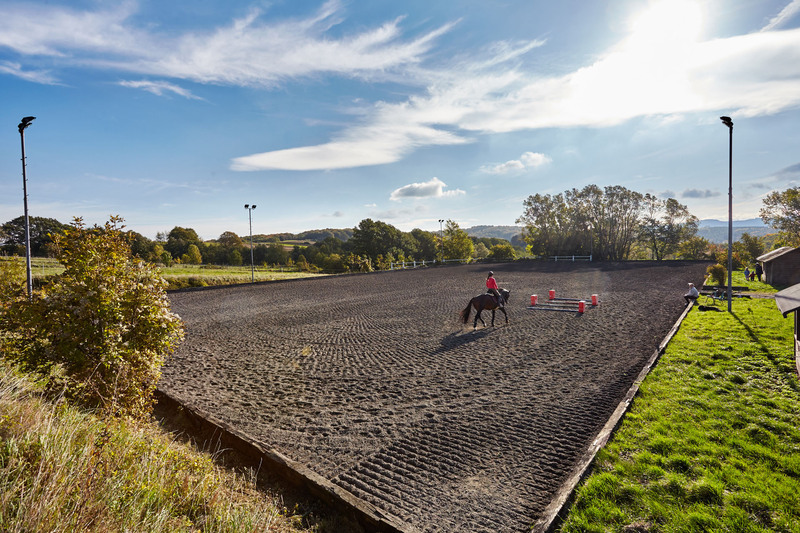 Or you can complete an individual training programme at our fully equipped riding facility. 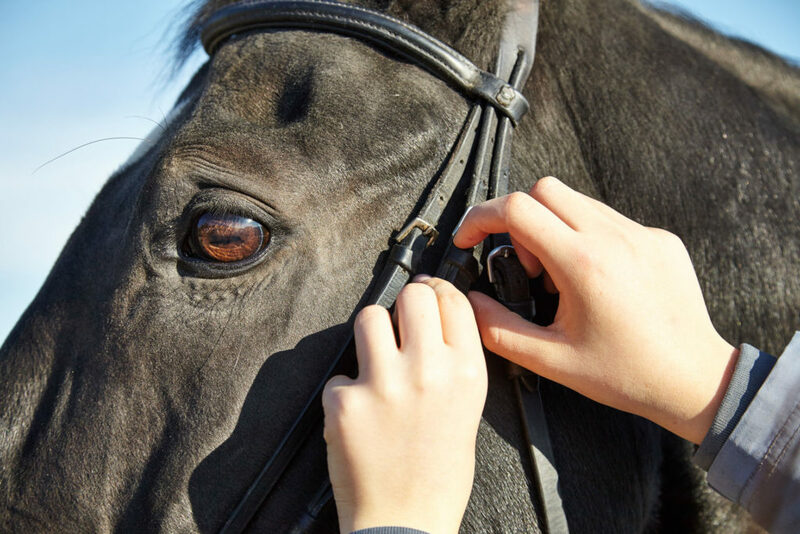 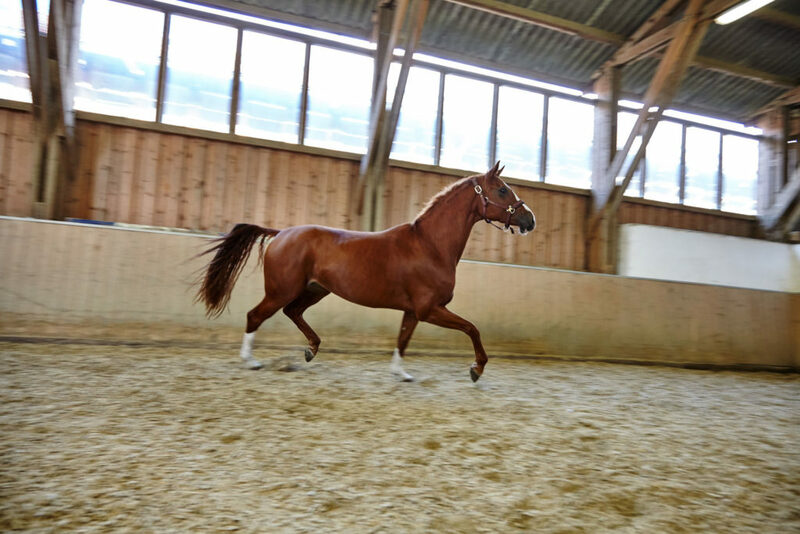 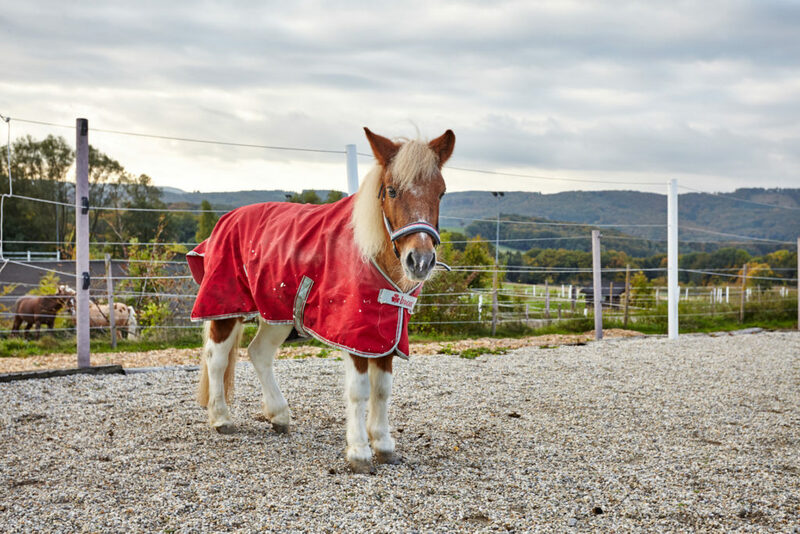 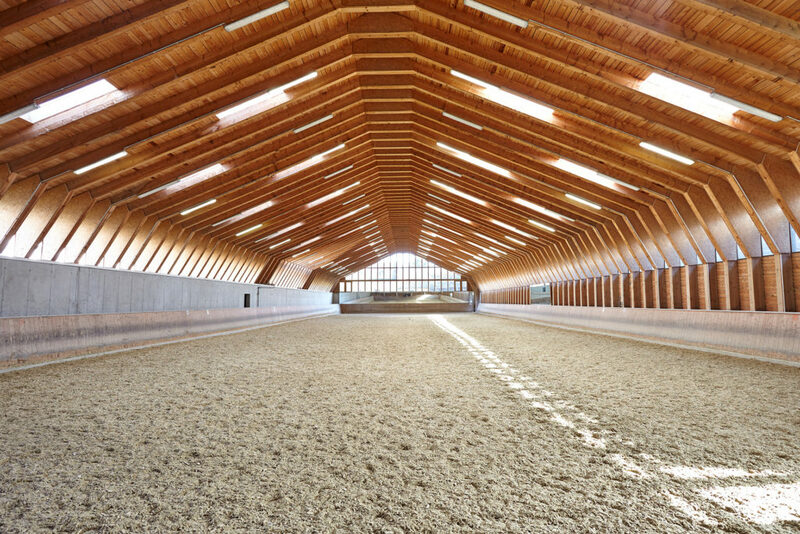 At the Burgstallerhof, we endeavour to create optimal conditions for our customers’ horses. 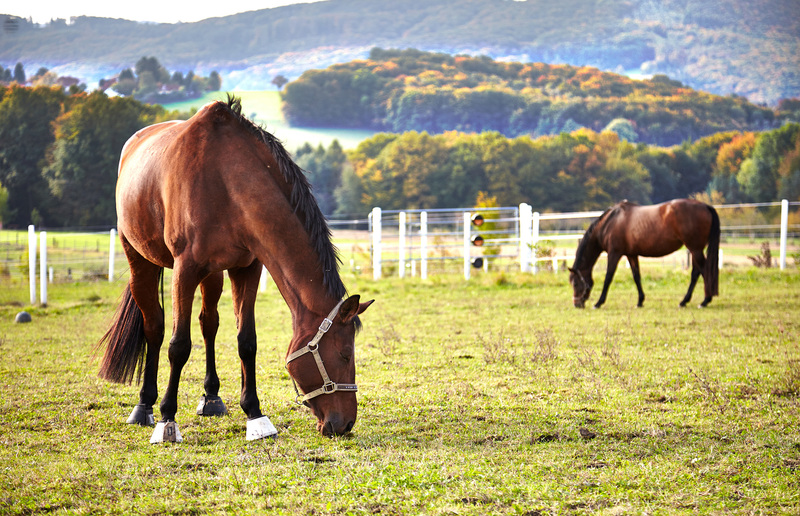 To achieve this, we provide them with feed and bedding sourced from our long-standing, locally-based partners. 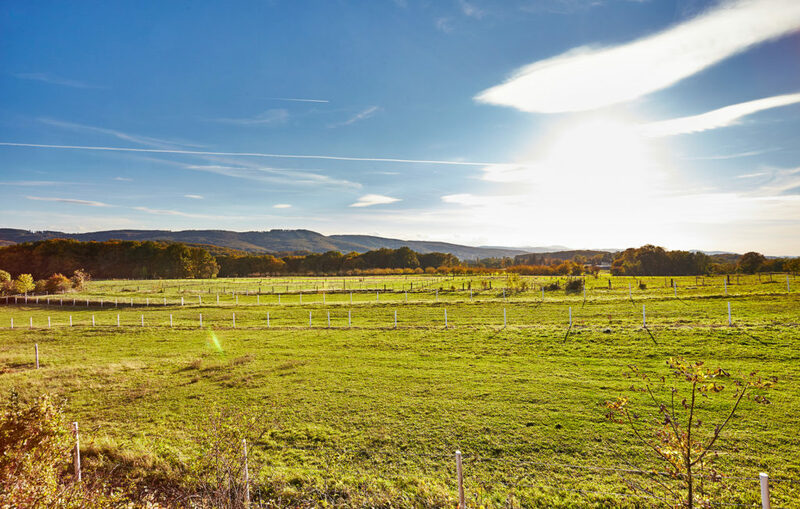 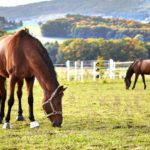 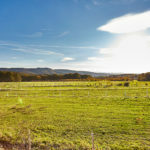 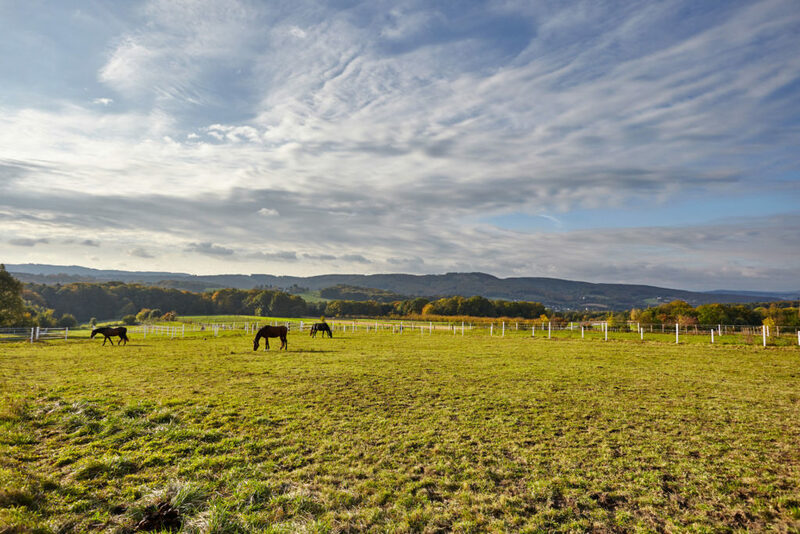 Our extensive paddocks ensure that the horses get ample exercise. 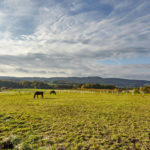 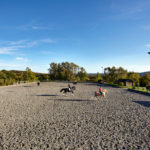 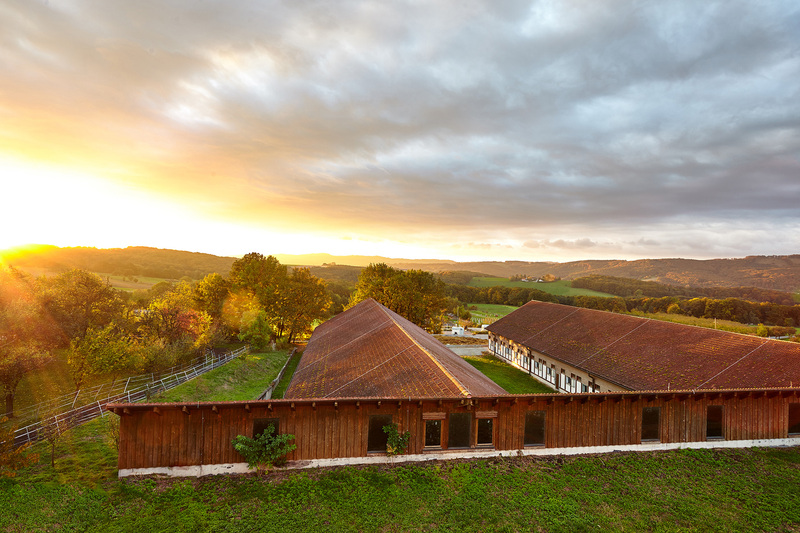 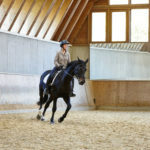 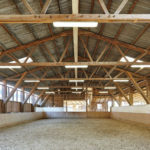 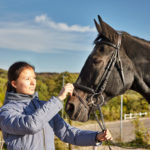 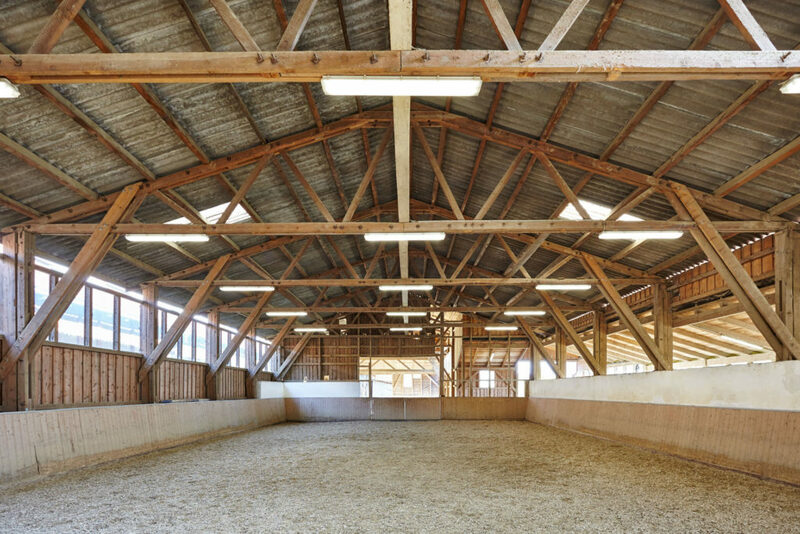 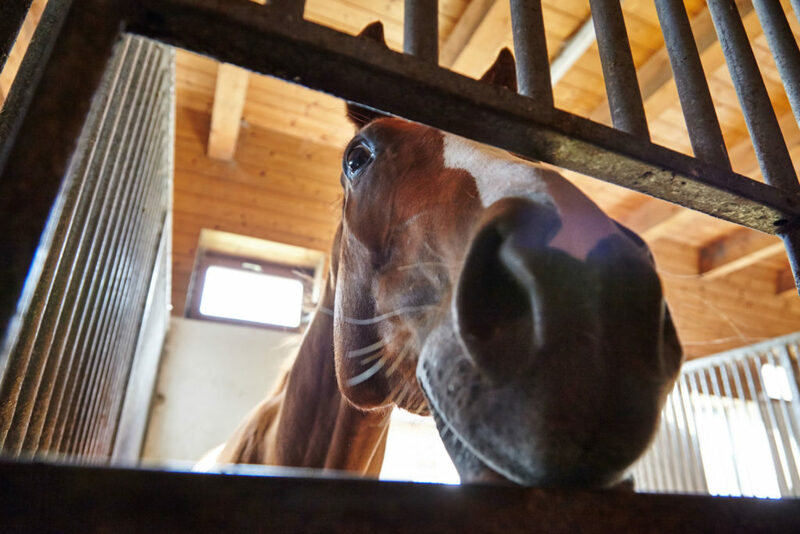 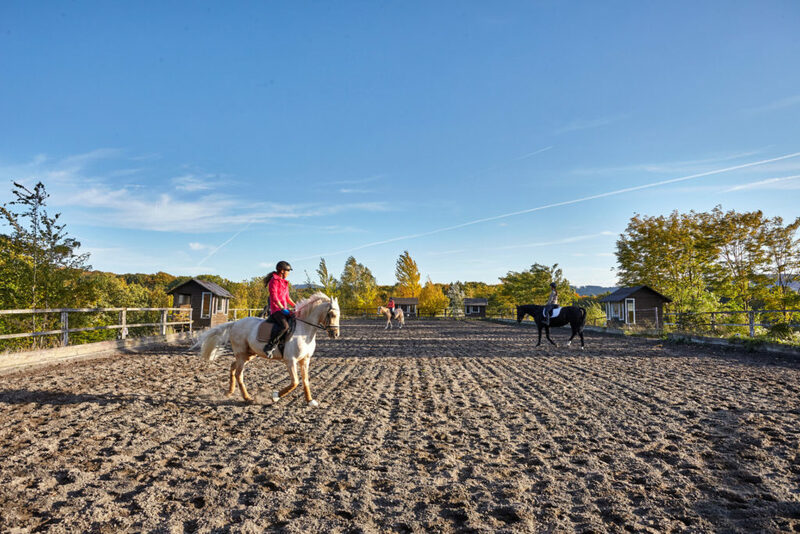 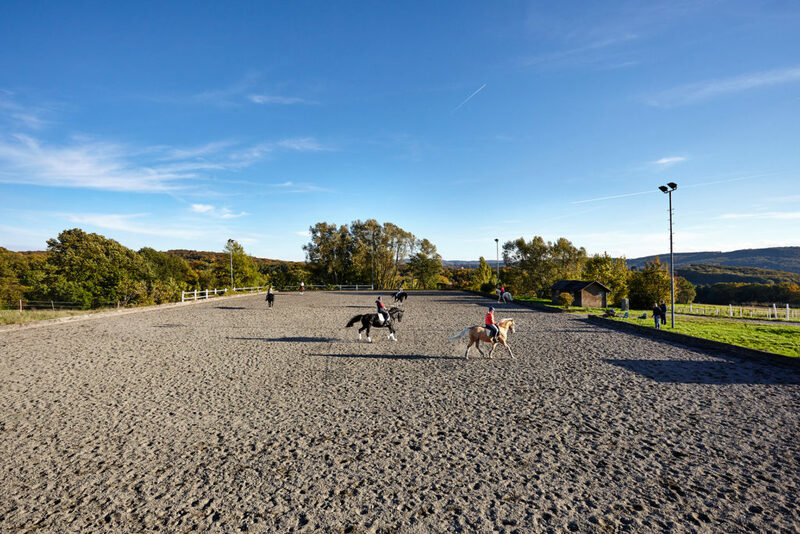 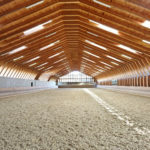 The Burgstallerhof Equestrian Centre is the number one address for all horse-lovers in the Wienerwald forest to the west of Vienna. 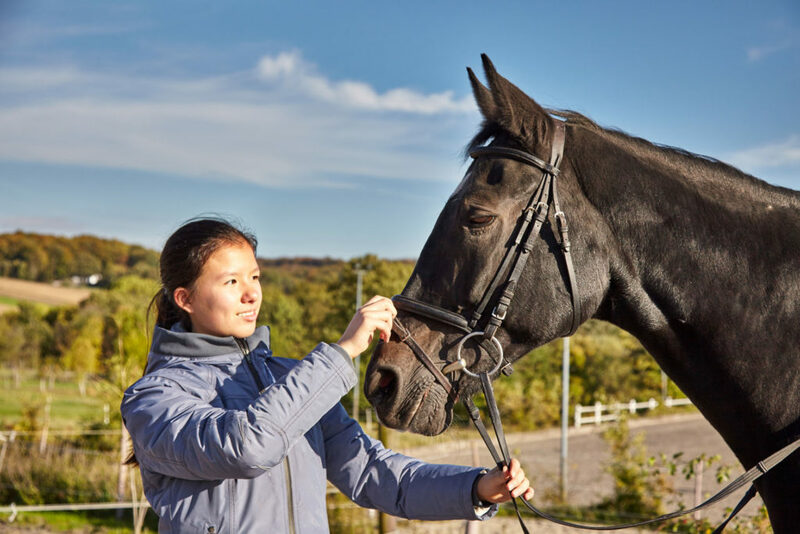 Close enough for every free afternoon – optimally equipped and looked after. 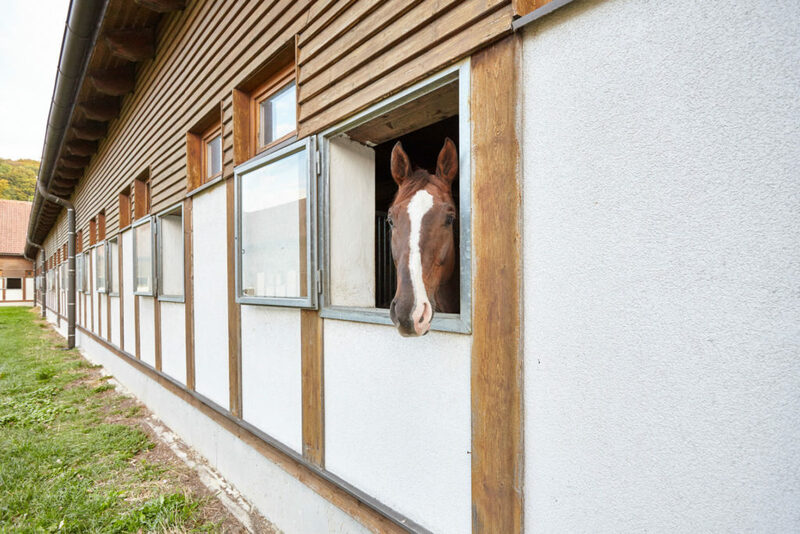 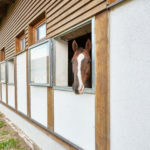 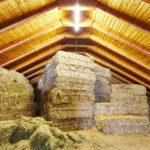 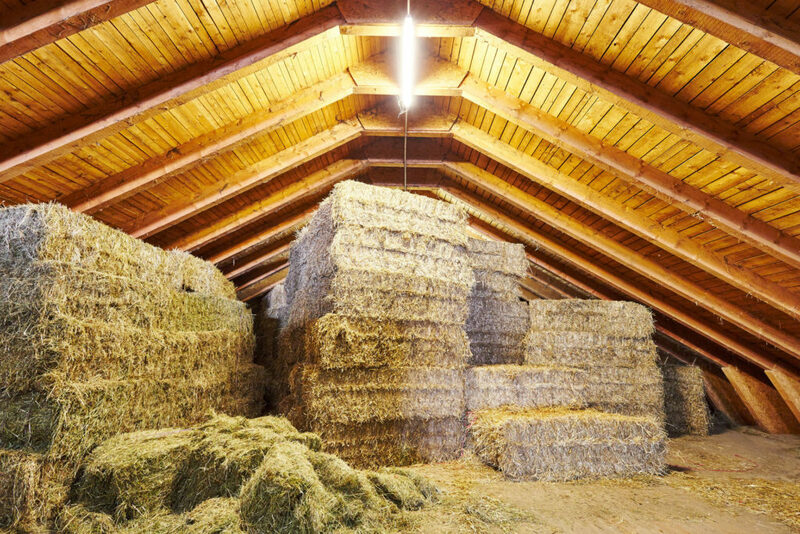 Spacious stable building, EU-standard boxes, 12-square-metre horse stalls, each with an outside window, a good supply of fresh air, 4 foaling stalls, tack rooms, grooming and washing areas, horse solarium, storerooms for equipment, covered path up to the riding halls and much more. 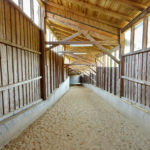 Excellent training conditions, free choice of trainer and courses can be arranged on consultation. 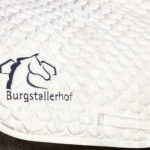 "Our horse has already been quartered at the Burgstallerhof for 2 years. 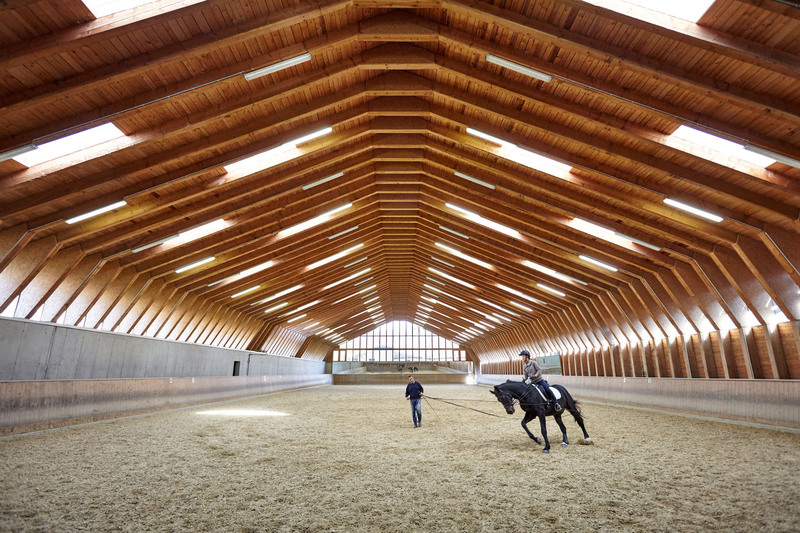 It receives excellent, loving care - and it's doing brilliantly in every way." 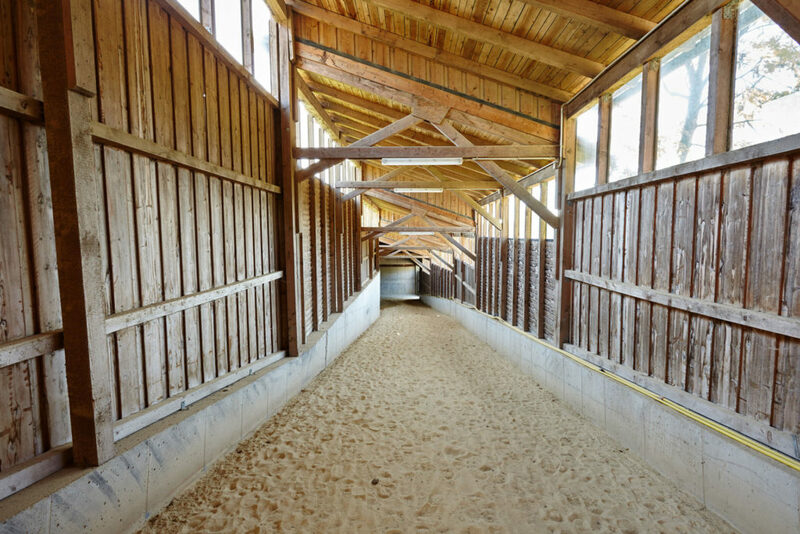 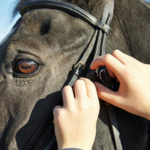 "We've already tried one or two other stables, but each time there was always something we weren't happy with. 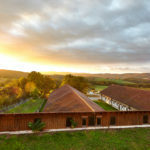 This is the first one where we feel completely happy with everything." 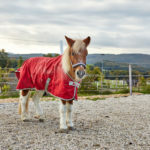 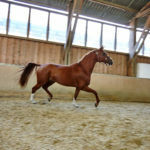 "We searched for a good place for our horse close to Vienna for a long time. 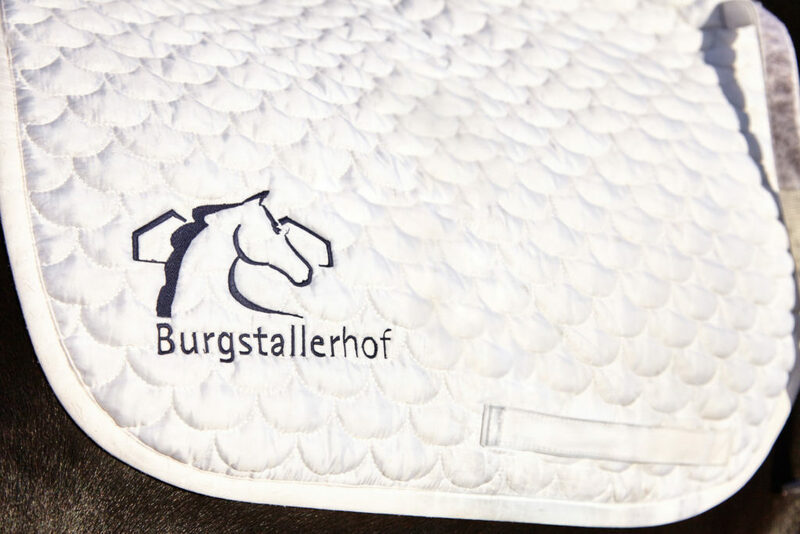 We finally found it at the Burgstallerhof. 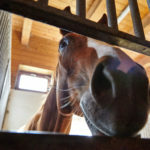 Great care, friendly service - I'd give it a straight A!"